The timing of flu season in the United States changes every year (the flu virus itself changes its genes even more frequently! ), but it typically reaches its peak in early winter, between December and February. This is the window in which you really want to be sure you’re protected, particularly if you are pregnant, have one of these medical conditions or are over the age of 65. So how do you make sure you’re covered? Get your flu shot in late September or early October. At the very latest, by Halloween. 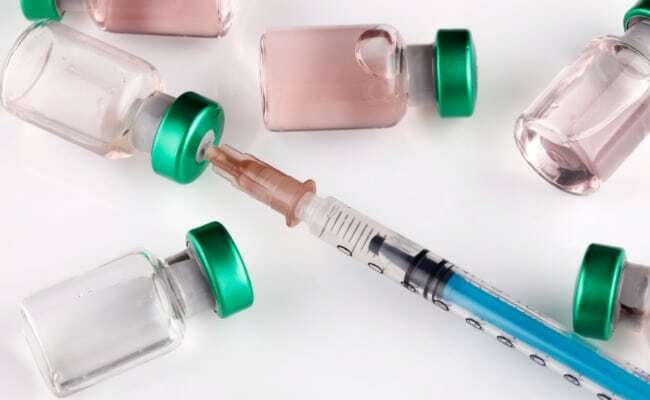 Here’s why: “We know that antibodies peak four to six weeks after getting a vaccine, then slowly go down over the next six months,” says Ann Falsey, MD, professor of medicine in the infectious diseases unit at the University of Rochester Medical Center. Theoretically, you could be less protected during flu season’s winter peak if you get your vaccination too early. Unless you have a specific, medical reason not to get vaccinated (like a history of allergic reactions), it is vital that you do so, for your health and for the health of your community.